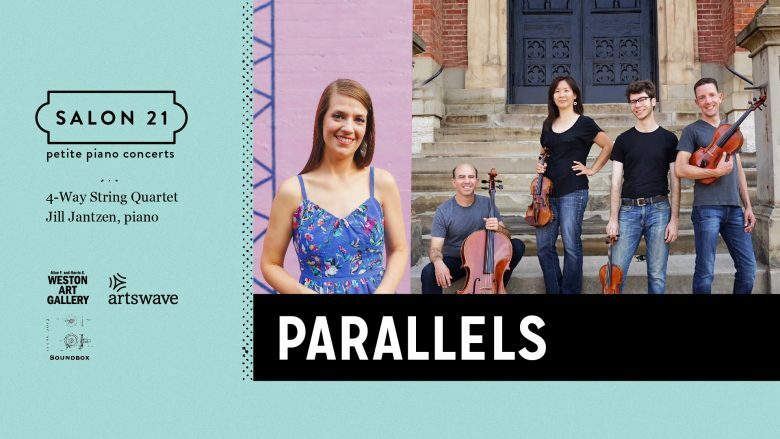 Anne Arenstein recently interviewed all composers involved in the “Parallels” project, a set of five commissions by composers from the US and Poland. Two performances will be held – one in Cincinnati, OH, and one in Warsaw, Poland. It was a pleasure corresponding with Ms. Arenstein, as she asked thoughtful questions about my work and my piece, and put together a wonderful article. You can read the article in full here. An older piece of mine, but one near and dear to my heart, has been selected by fivebyfive for their upcoming concert on April 15th. I wrote its first iteration under my professor Marti Epstein as an exercise in minimalism and indeterminacy. After a few years, I came back to the piece, expanded it, and changed it to flexible instrumentation. For this concert, I will add another part (from piano + 3 musicians to piano + 4) to accommodate fivebyfive’s ensemble size. The evolution and flexibility of this piece since its creation inspire me to keep open/flexible instrumentation in my arsenal. I’ve never had the piece performed by the same set of instruments more than once, and each performance brings something new to my ears. I look forward to hearing fivebyfive’s interpretation next month. Below is a performance by the Central Michigan New Music Ensemble. For a perusal score, head over to MusicSpoke. Last week I received news that the third movement of my song cycle, Portraits of Disquiet (written for soprano Jackie Stevens with text by Kendall A. 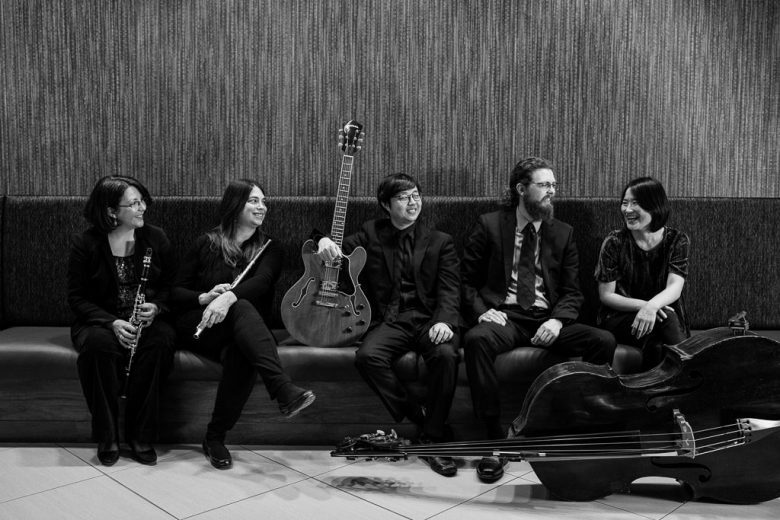 ), will be performed as part of Juventas New Music Ensemble’s April concert. 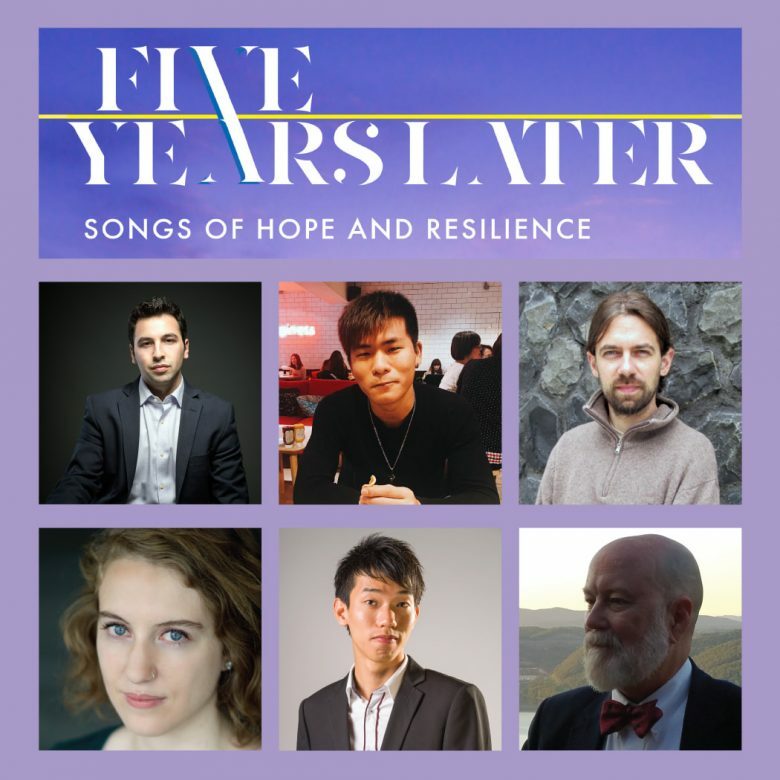 It’s my pleasure to be included on such a timely program, and the first time anything of mine has been performed in Boston since I was a student there (longer and longer ago). The song cycle was originally commissioned by Cincinnati Soundbox. 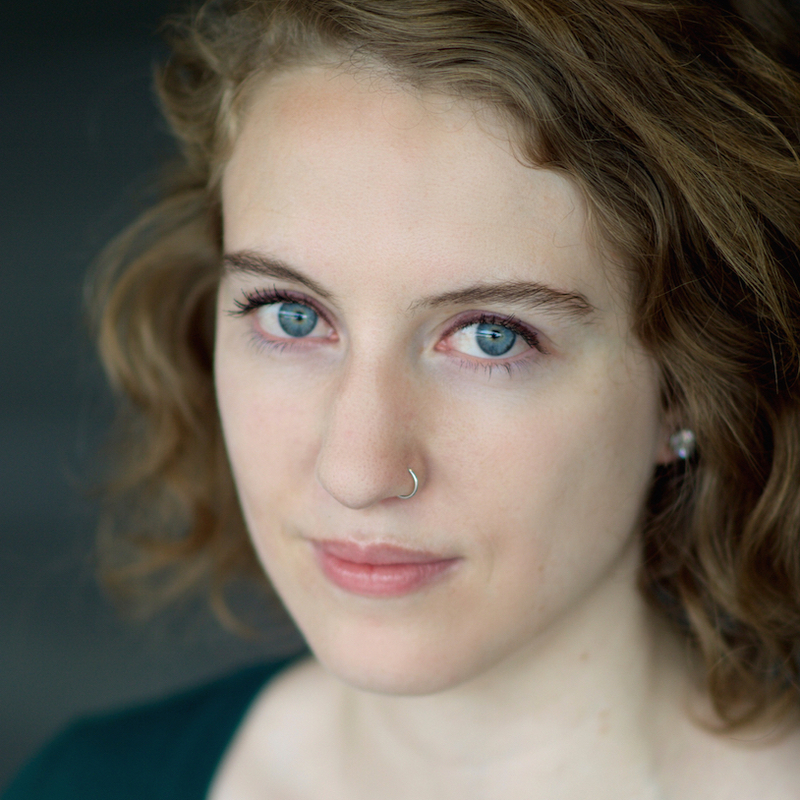 Julia Seeholzer is an American composer of concert music, currently living in Warsaw, Poland.